From Tuesday 20th November 2018, Home Care Heroes is running a promotional campaign for new members who are yet to use our service and receive support from a Hero. To give you peace of mind in getting started, we're offering 1 hour free off your first booking. This gives you the opportunity to connect with a Hero and test the waters before booking longer hours with them. Promotion duration: 20 November 2018 to Tuesday 24 December 2018 11:59PM (unless withdrawn earlier). The promotion is applicable only to members who are making their first booking with Home Care Heroes as a service provider. 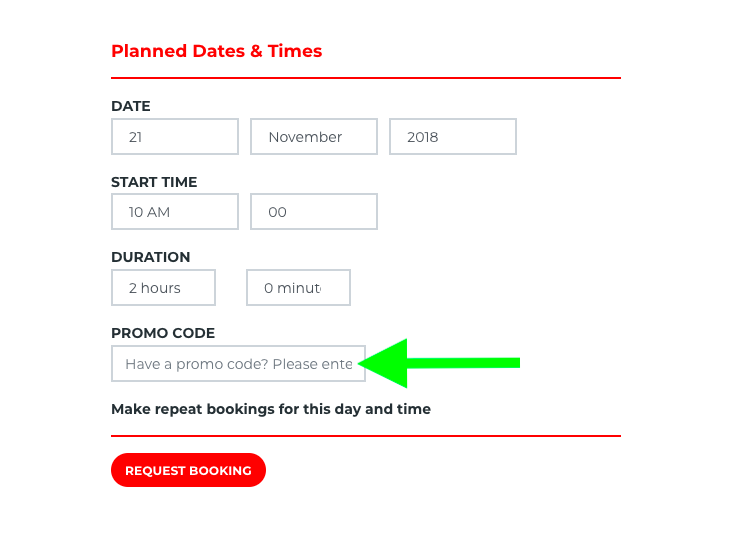 The promotion is not applicable to members who have previously booked with Home Care Heroes and choose to book with a new Hero during the valid promotion dates. The promotion cannot be en-cashed or changed to other benefits. The decision of Home Care Heroes Pty Ltd on all matters relating to this promotion is final. Heroes will still be paid for the full duration of bookings which have the FIRSTHOURFREE promotional code applied.